For some time now, I’ve been making a point of having a regular listen to my old LPs and other recordings. I’m always reminded of the quote from a Dorothy Sayers novel to the effect that a person’s library is “like lobster shells - cast off evidence of our former states of being”. Some of my records have not been heard for decades, and it seems that the earlier I go in my collection, the more I treasure what I find. Whether it’s the very first LP I bought with my own money (“Freak Out” by the Mothers of Invention), or all those disks I purchased while a music undergrad enthralled with contemporary composition, including classics by John Cage, Iannis Xenakis, Steve Reich and Terry Riley. 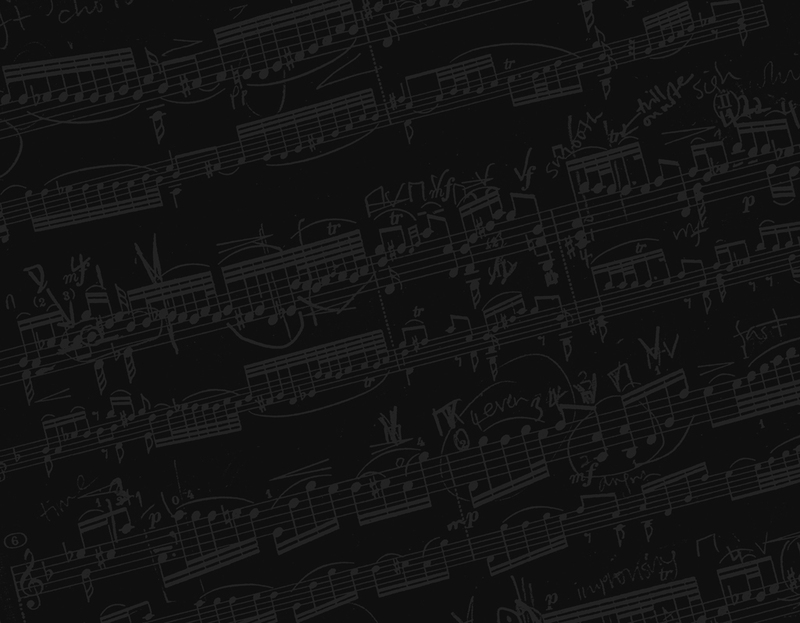 From there, it’s a short jump to recordings of my own musical activities - from the recitals I gave as a percussion major in my undergraduate days, to the improvisatory explorations I made with guitarist Peter Clark. 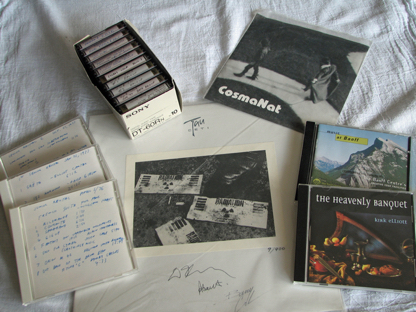 Later, of course, I moved from making the music, to recording it, and the disks and cassettes made by CosmaNat, Tau Ceti and others were certainly milestones in my personal history as well as for the musicians involved. A recent, and rather major project I set for myself was the transfer and restoration of many of the recordings I had on DAT tape, made while I was at McGill, the Banff Centre, CBC Saskatchewan, Toronto, Calgary and Ball State. Evidence of this activity is the selection of excerpts that are now available to be heard on SoundCloud. The main thing for me however, was the re-connection I was able to make with all the earlier versions of myself, my work and my approach to music. In a lot of ways, what I am capable of doing now is so much more advanced, but on the other hand, that first ever orchestral recording of the National Youth Orchestra in 1991 still gives me pleasure, showing how well I was able to turn theory into practice, mixed with a good deal of luck. Speaking of luck, what about my good fortune in being able to record Joni Mitchell and Steven Hawking (er, not at the same time)? I once had a client whose grandmother had made some recordings when she was a teenager in the ‘40s (as acetate lacquer records made at the local CBC studio to enable entry to their national talent contest), as well as a later vinyl LP she made in the ‘60s. I was asked to extract, restore and digitize these recordings so that they could be distributed to the family. I realized how privileged I was to have these precious artefacts - really, this woman’s musical life - come into my hands. The point is, the older these things become, the more their value increases. Who can put a price on the sound of one’s grandmother as a teenager? What about the value of the recital recording where I knocked the music stands into the third row with a pair of claw hammers? What about Allen Reiser’s recording of Canadian Piano works, which still sells to this day? What about the discs I made with the late and sorely missed Bruce Kirkpatrick Hill producing - a lasting testament to his talent and musicality? What about the recording of his Memorial service I made for Stephanie? These sounds are our past; they are a part of who we are. Rather than having them lurk like spectres, shouldn’t they be given a good listen now and then, if only to re-connect us to ourselves?